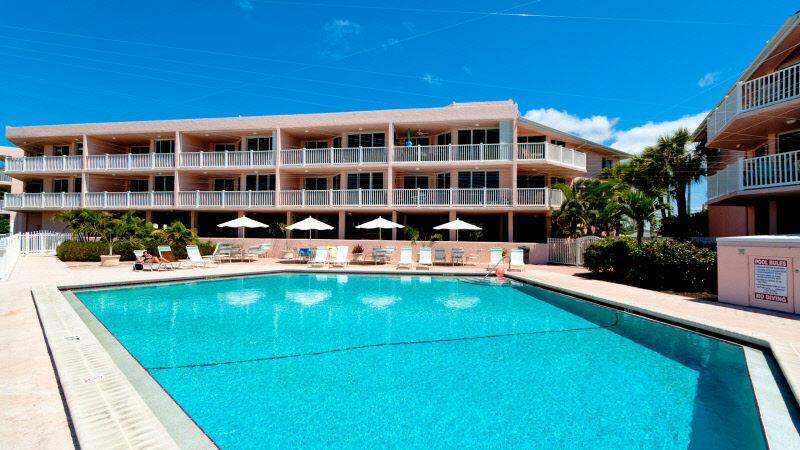 Anna Maria Island Club 38, Condo 2 Bedroom/ 2 Bath Gulf view, maximum occupancy of 4 people. 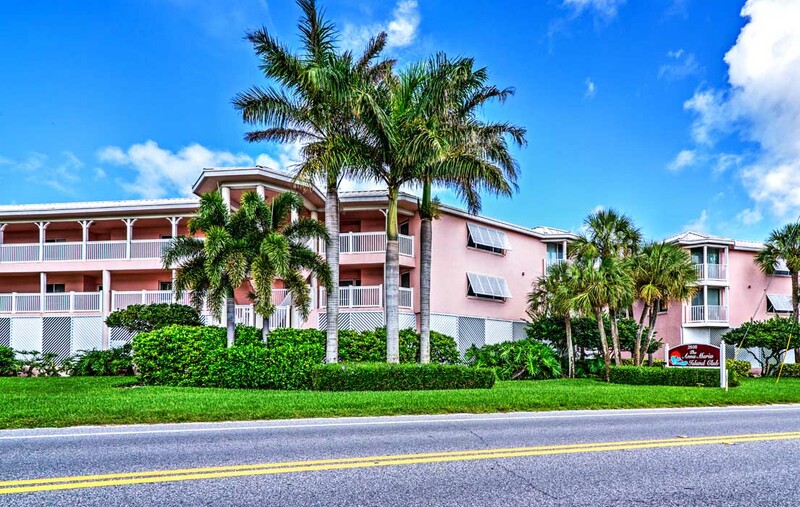 Anna Maria Island Club #38, located at 2600 Gulf Drive in Bradenton Beach is a beautifully furnished and recently updated condo directly on the beautiful Gulf of Mexico. The view from this condo is breathtaking! Undercover parking, screened lanai and elevator complete the package. 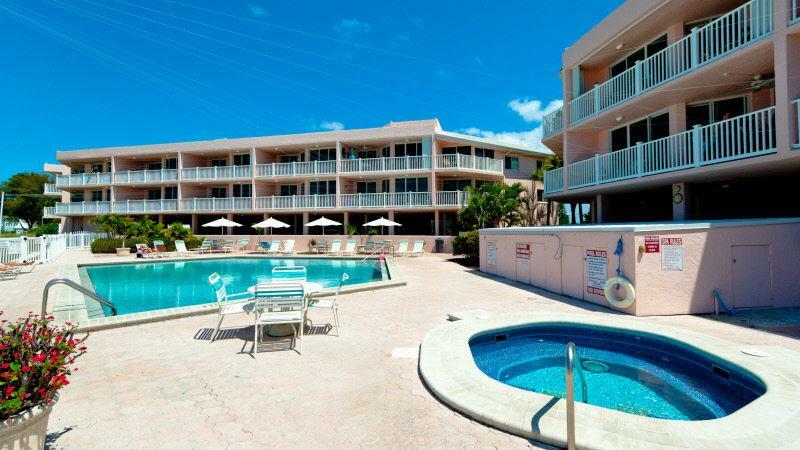 There is a large heated pool and spa directly on the beach. This spacious two bedroom, two bath condo is beautifully decorated and furnished with your comfort in mind. 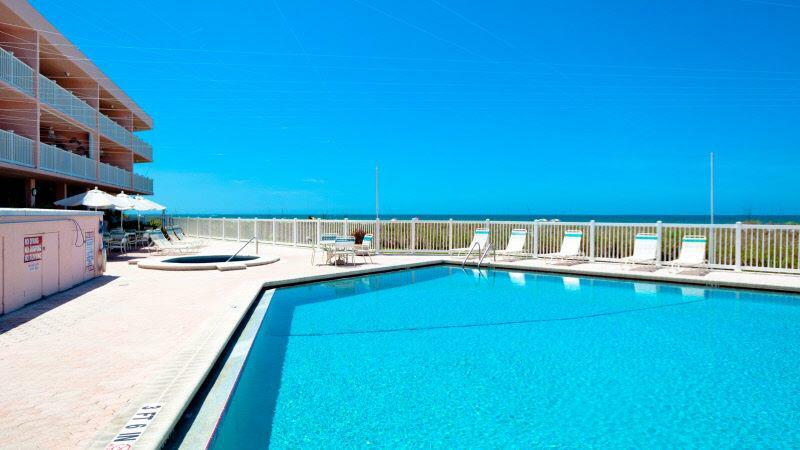 There is a large open lanai overlooking the expansive beach and Gulf of Mexico. It will easily and comfortably sleep four with a king size bed and two twin beds. Anna Maria Island Club #38 features a 40" television in the living room and a 26" television in master bedroom. There is also a 24" television in the guest bedroom with a DVD player. 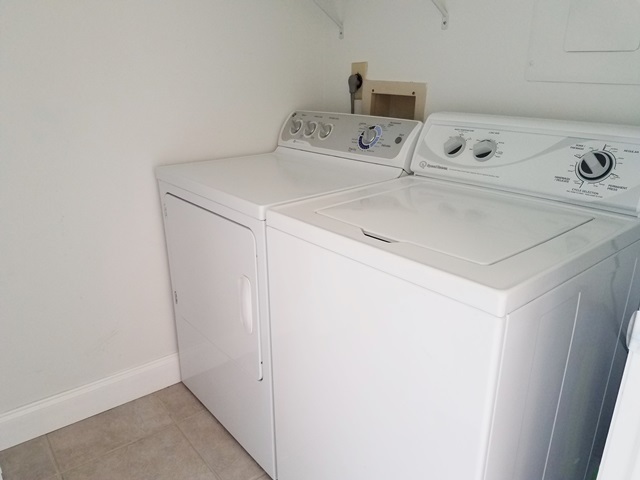 There is a full size washer and dryer in the unit. Wireless high speed internet package and free domestic long distance calling is included. 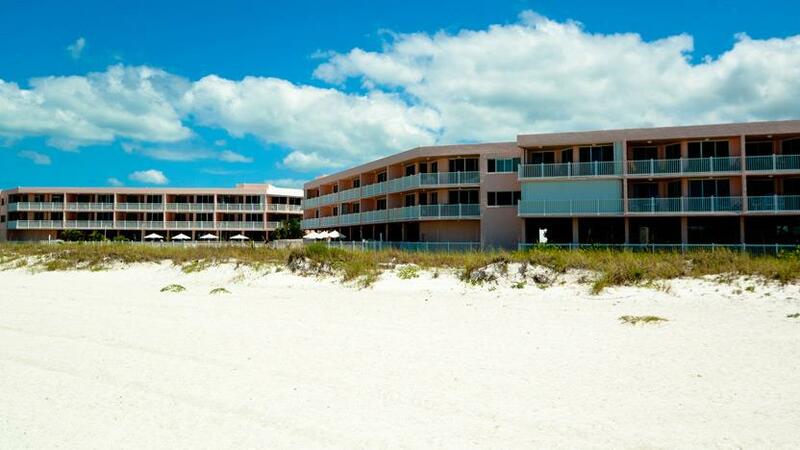 Anna Maria Island is a tropical barrier island seven and one half miles long. It’s fine white sugar sand beaches are open to the public with convenient access, almost at the end of every block, along the entire island. It is one of the finest beaches in the United States. 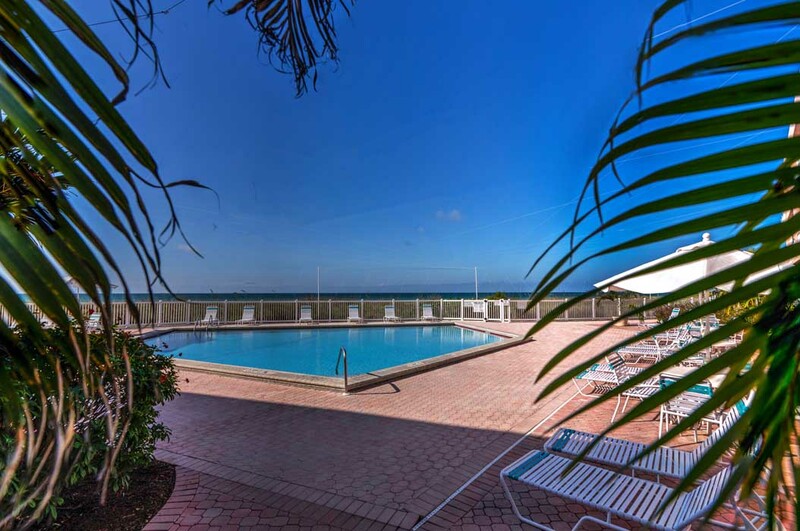 Unlike some tourist areas of Florida that are typified by endless rows of high rise apartment buildings and hotels, Anna Maria is an island of single family homes and small resorts. Enjoy many activities on your visit; swimming, snorkeling, beautiful sunsets, fishing, boating, sunset dining, picnicking, shopping, watching wildlife, golfing, bicycling, tennis (There are public courts on the island), para-sailing, jet ski or kayak. 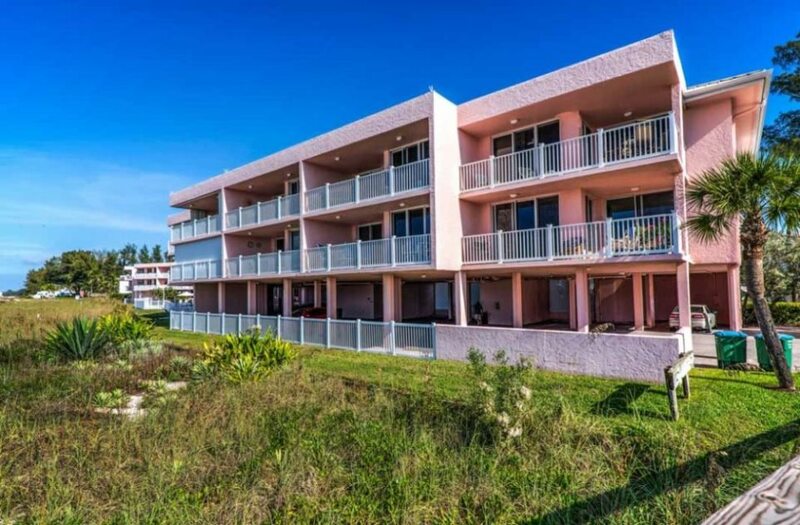 Please contact me with information regarding Anna Maria Island Club 38.
Review #18412847 "Anna Maria Island Club 38, Condo 2 Bedroom/ 2 Bath ocean view, maximum occupancy of 4 people." We have enjoyed our stay at AMIC. This unit is ideal. We rent condos when we take vacations and this condo os by far the cleanest and most effcient we ahve ever rented. Thank you for having everything available for us! It is very rare to see silverware drawers so clean and arranged o perfect!! Location is so ideal and the views are Wonderful.